POMPANO BEACH, Fla. /Florida Newswire/ — Kevin Crowder was in great demand at the recent Florida Council for Public Private Partnership (P3) conference in Orlando. As the Economic Development Director for RMA – Redevelopment Management Associates (www.rma.us.com) he has successfully guided many cities through the complicated P3 process. During the conference, he shared how cities can avoid some of the biggest P3 pitfalls and emulate the most successful P3 projects. RMA has guided many city and county clients through the evaluation process, and it is a formidable one. Successful P3s entail intense prior analysis of market potential, real estate feasibility studies, zoning evaluations and public input. However, this process does not end with the analysis; understanding the market potential from the private perspective is critical. If a P3 is embarked upon, Crowder stresses that city leaders must accept the fact they do not speak the same language as developers. As Crowder relays during his presentations, cities often hire specialists such as attorneys and financial advisors to guide them through various municipal issues, yet they often underestimate the need for a specialist to translate ‘developer speak’ and structure a successful negotiation. “Developers bring their A-team to the negotiating table; cities must bring theirs,” stressed Crowder. 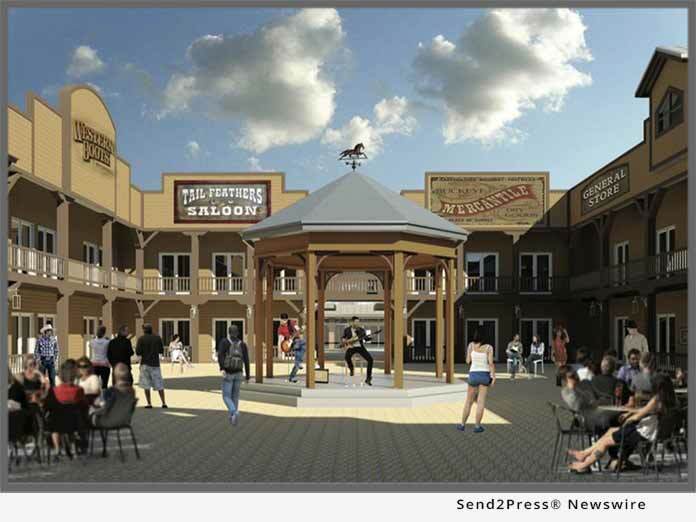 During the conference, Crowder highlighted the recent successful P3 for the Town of Davie in Florida, which will transform the unstructured downtown into a Rodeo Western Village featuring entertainment excellence, world-class infrastructures, residences, a hotel and more.